We haven’t met our goal to sell 100 DVDs to raise money for Gold Star Marine Corps Mom Roberta Kilpatrick. 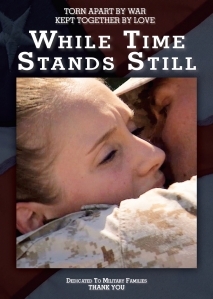 Half of all DVD sales will be donated for her trip to honor her son in Run for the Fallen. Let’s get Roberta to Alabama! Buy some DVDs. Individual licenses are for home use only. You may not show the film to large groups of individuals or resell or donate it to a library, educational institution, or other organization. This will be enforced to the full extent of the law.